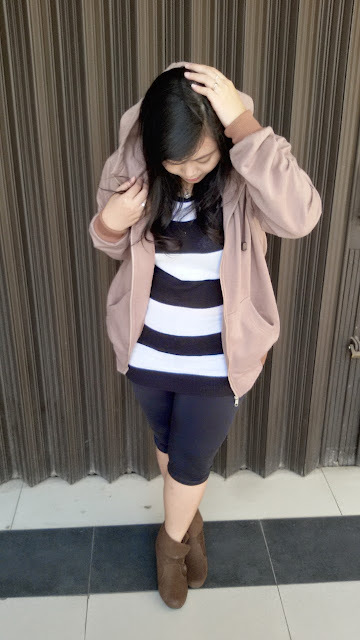 It's the first time I posted a sporty look both in my Instagram and Blog, or my other social media accounts. 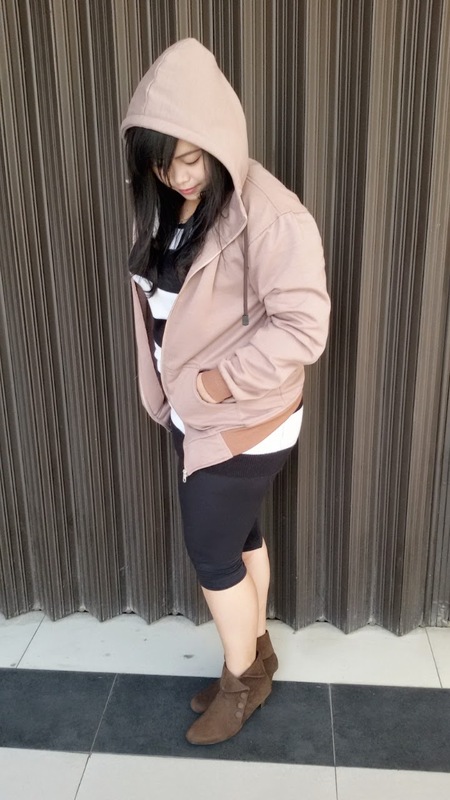 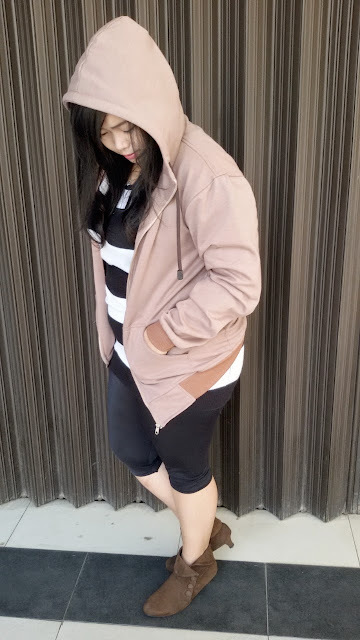 I'm actually not really into 'a sporty look' because I preferred feminine look better, but this time I want to try something new with still featuring this customized brown ankle boots from PFL_OS. 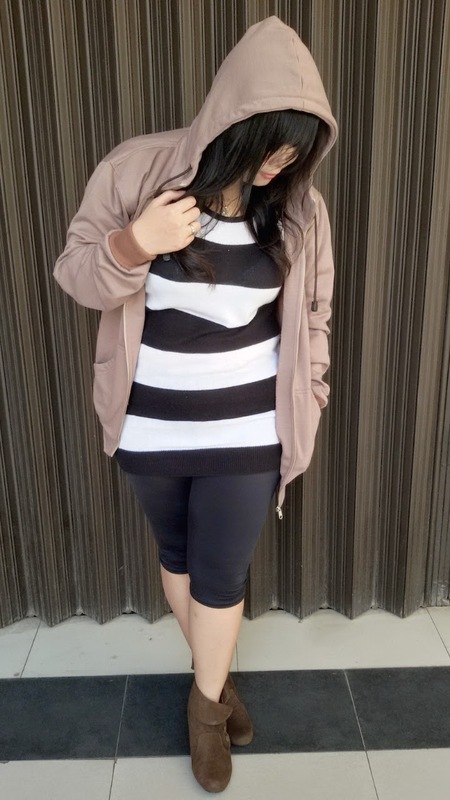 They were really comfortable to use everywhere and come with a very affordable price. I can't wait to get another pieces from them!